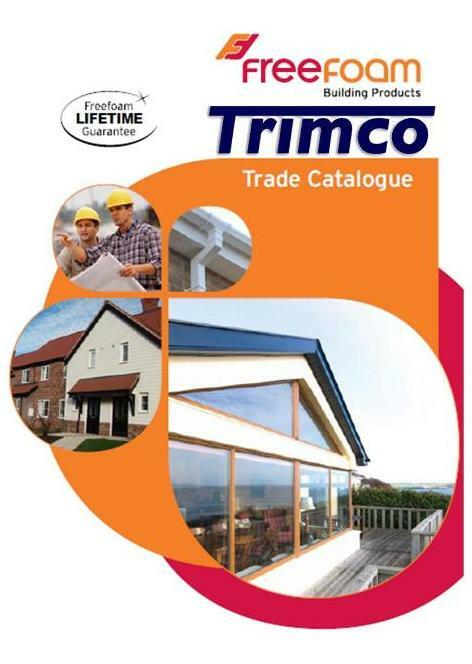 Here at Trimco Upvc we supply & install a vast array of composite doors in a multitude of styles and designs, at the best prices possible, suitable for any type of home or business building. 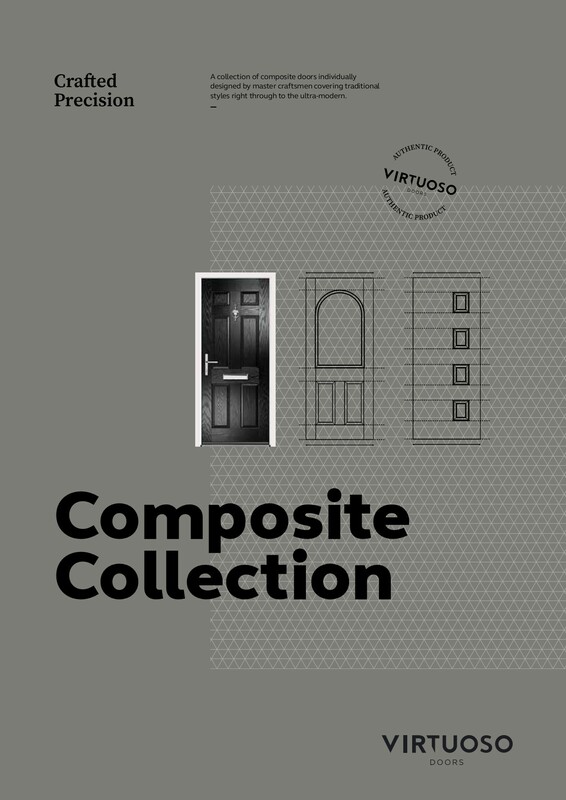 Our composite doors come with a choice of colour, glass patterns and styles, and a range of accessories, all of which are of the highest quality and can be specially made to suit your needs. We also know the importance of safety in the home, and recognise the fact that this is one of the most important factors considered when purchasing a new door; this is why our composite doors are all fitted with an excellent security system as standard, and completed with a specially designed dog bolt system securing the composite doors to the frame. This enables you to feel safe from intruders, and also ensures that you know you’re investing in a top-rate product of the highest quality; not only are our composite doors aesthetically pleasing but they’re also highly durable, strong and stable. 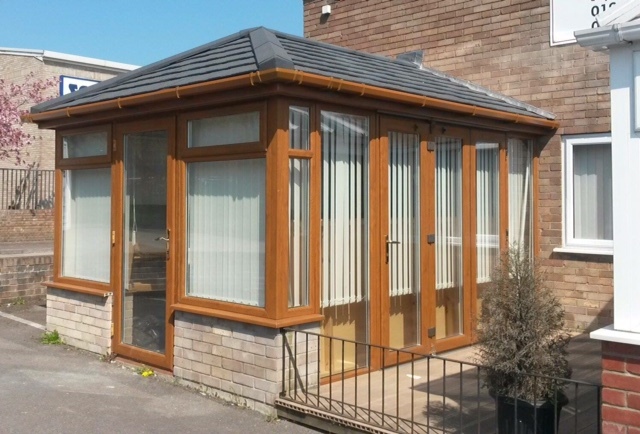 Call us today for a free quotation 01935 411090.